This entry was posted in Departmental (English and Humanities News and Stuff), Story Catcher Writing Workshop and tagged nature writing, western writing, writing, Writing Workshop. Bookmark the permalink. 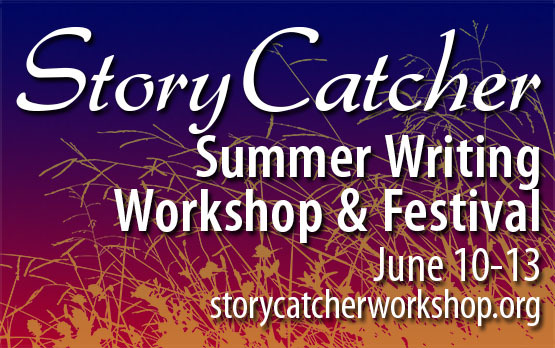 ← 2014 Storycatcher Workshop: What’s YOUR Story?